After watching again the show recently I had the desire to draw this ship in my Line. Compared to all the other Star Trek Enterprise vessels, this one looks far more primitive as it resembles the first warp drive ship in the line. 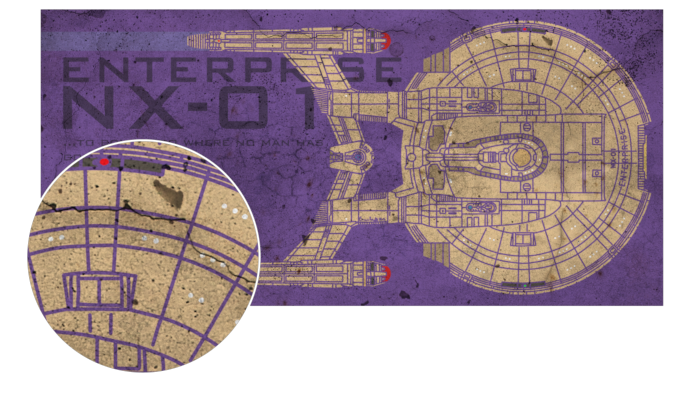 The registration also doesn’t contain the typical USS but the NX-01 for its prototype status. 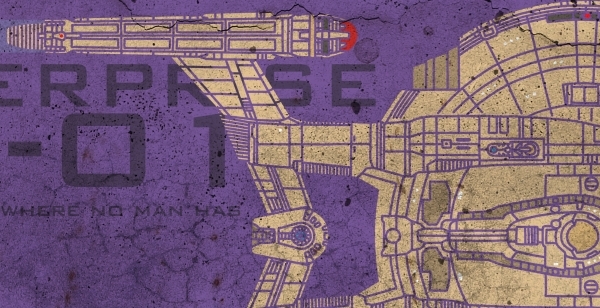 I have deciced to go for violet, don’t ask me why I associate violet with that Enterprise.